& from France / Française including Le Blanc-Mesnil. 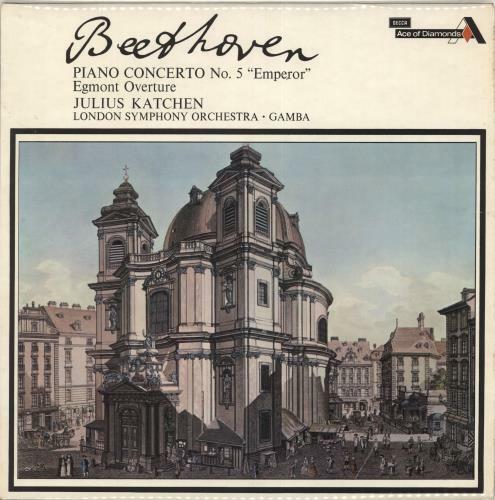 Product Information Julius Katchen Beethoven: Piano Concerto No. 5 in E Flat, Op.73 "Emperor" / Egmont Overture UK vinyl LP album (LP record).